Watch compilation of Musti ᴴᴰ stories and enjoy 3D animation cartoon for kids only on channel Mango Juniors. Musti is animated series of cartoon where Musti encounters new things and learn many things from Musti. 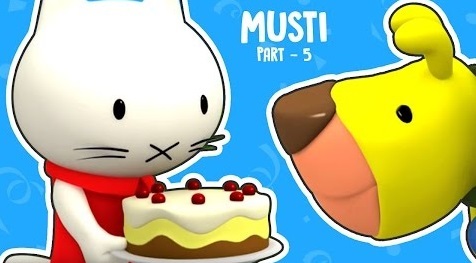 Musti is animated series of cartoon where Musti encounters new things and learn many things from Musti.